If it wasn’t for a friend sending me an email with some nice words about my blog, I would have totally forgotten to keep my promise about posting this video today, Rainy Days and Mondays. Where I am there is no rain today, but in the last 24 hours or so the fresh snow is now pressed half up my picture window. I live in a first floor apartment, a building where the ground floor units are a few feet below ground level, so the bottom of my picture window is about a foot off the ground. There’s not much for me to say here – actually I could say a lot, but sometimes it just seems too many words can be distracting. So to keep those words to a minimum, I hope you enjoy this music, especially this performance by Sharon Clark – the passion and courage and love in it all – her genuine emotion so very inspiring. It’s nice, isn’t it? How sometimes the blues can just feel so good. Enjoy your week, and if you feel like adding a similar video link, please feel free to do so. 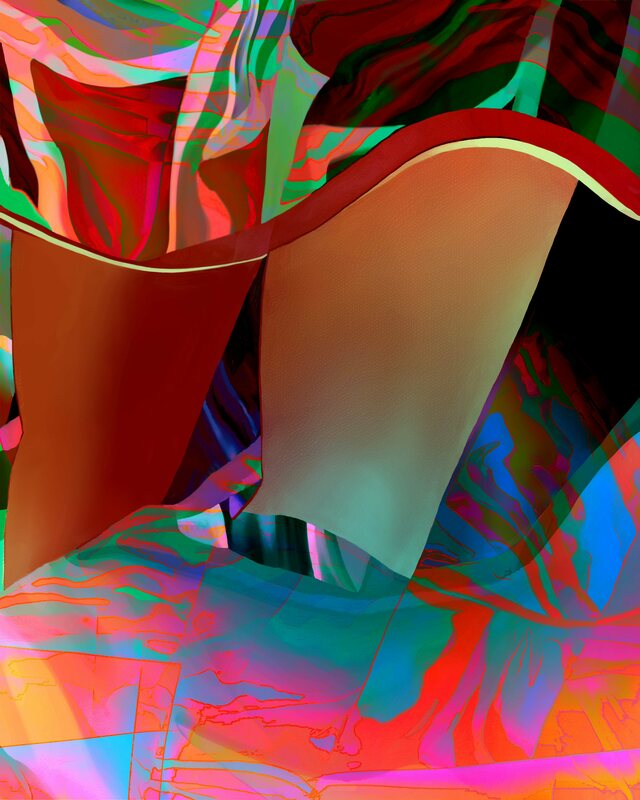 This entry was posted in Inspiration, Life, Music and tagged Inspiration, jazz, silence and music on March 5, 2013 by Lawrence Grodecki. What a beautiful version of that song- I spent some time listening to other tunes by her. Thanks for that post! Thanks to both of you for adding such nice comments. Yes, now that you mention it, there certainly is something of Billie in her. Funny how it goes though, when I posted this there was a gentle snow that lasted all day. You could only really think of it as a storm if you were driving in it. Walking in it is quite uplifting. Today is another uplifting day, and the little girl next door is all dressed in her snow suit, playing outside by herself, looking for much like a pink penguin! It doesn’t get much sweeter than that . . .